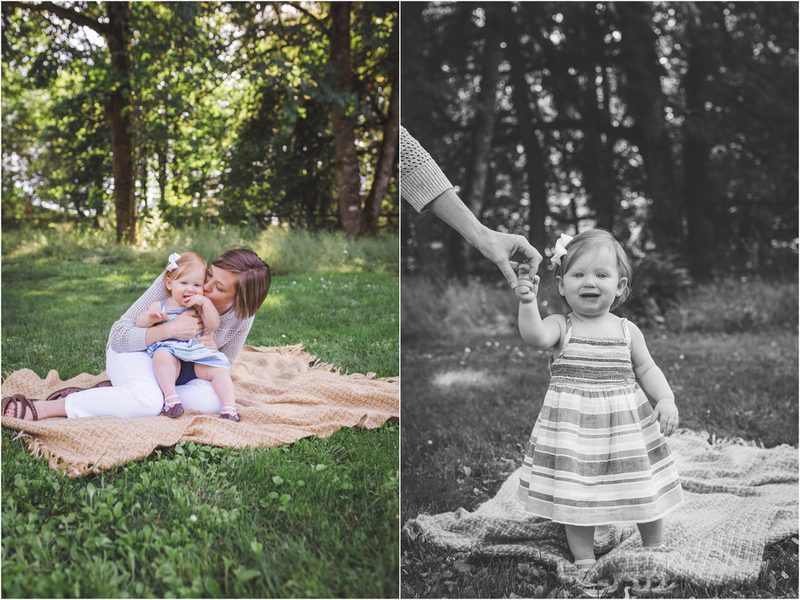 I met up with this family on the Sammamish plateau last week to shoot some family photos. 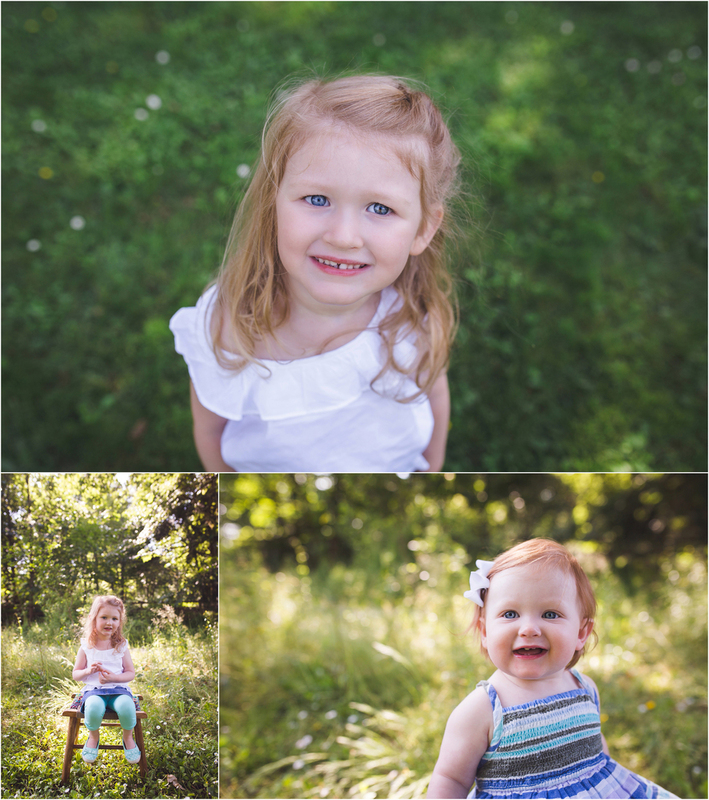 Little Audrey's first birthday was this past week and they needed some new pictures of them all together. It was a warm day and the girls loved being outside and having fun telling stories and playing with bubbles!! Seeing these sisters together just warms my heart. Thanks Robert and Lindsey for meeting up with me, and thank you for letting me photograph your family! 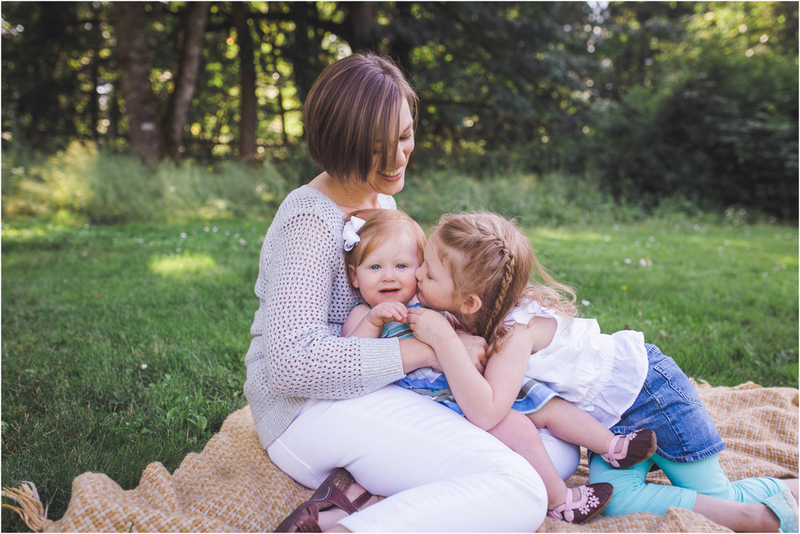 Thank you for allowing me to be your family photographer in Sammamish, WA.